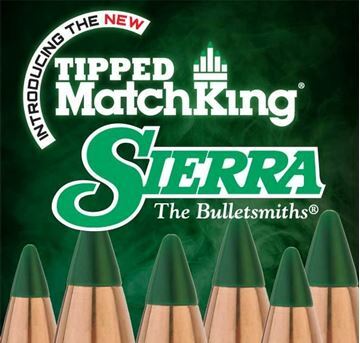 As agents for Sierra bullets, we hold an almost full range of Matchking and Tipped Matchking bullets and can easily access Gameking and Pro-Hunter upon request. We are also able to supply a wide range of Lapua Scenar and Lapua Scenar-L, Berger, Hornady and Hornady V-Max, Barnes and many others. If you cannot find what you are looking for, please use contact us to enquire. 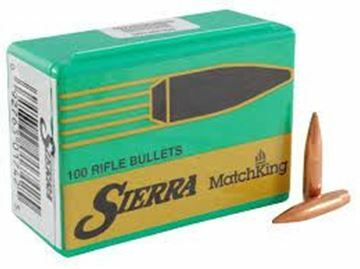 All bullets are sold in multiples of 100.